Middle of the week, too far from Friday, too far from the last weekend. Time to boost your next gaming session at BetBright with a generous Reload Bonus. 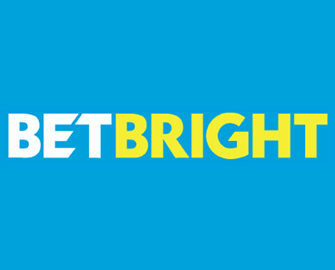 Use it to spin on the Game of the Week and receive an awesome wager bonus on Monday. Looking forward to some exciting football in the Champions League tonight? 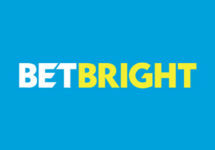 Then stake In-Play at BetBright to receive a Free Bet for tomorrows Europa League Games. Not to missed!